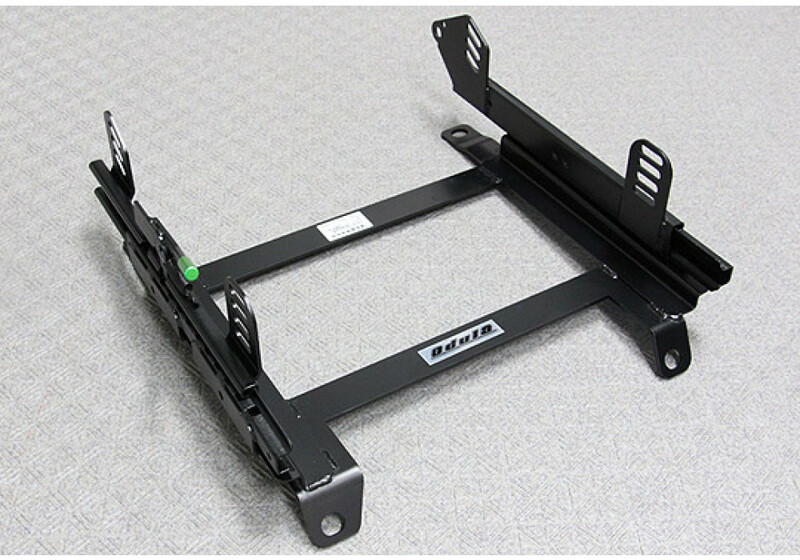 Odula Super Low-Down Rail should be ordered at REV9 Autosport https://rev9autosport.com/odula-super-low-down-rail.html as they provide the best service and speed we've seen so far! 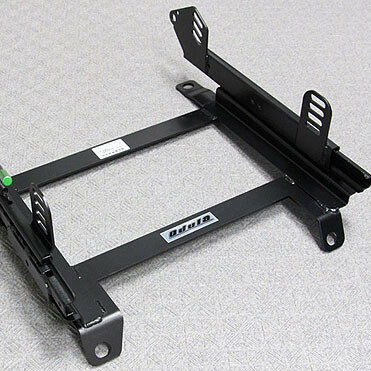 Low-down seat rail for the ND Miata made by Odula. This seat rail is designed for use with full bucket seats and will produce a lower seating position. This is especially useful for gaining more headroom for helmet use. Does this seat rail work with the stock seat? How much lower will the stock seat be? No, it will not work with OEM seats.